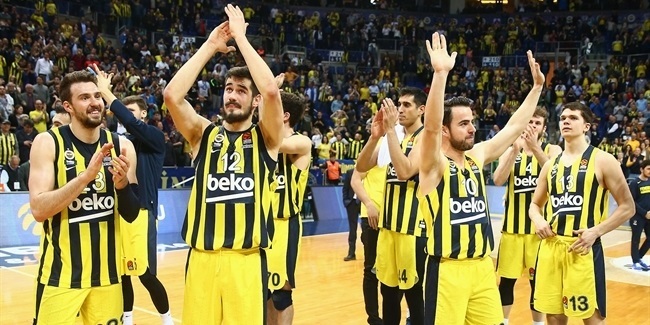 Coach Simone Pianigiani and several proven veteran winners have landed to the Asian side of Istanbul in an attempt to transform Fenerbahce Ulker's Euroleague fortunes. To help him achieve that, Pianigiani brought with him All-Euroleague guard and Ford trophy winner Bo McCalebb. Another All-Euroleague selection and three-time Euroleague champion Mike Batiste also arrived together with former All Euroleague center David Andersen and another of Pianigiani's former players, forward Romain Sato. Veteran playmaker Baris Ermis and promising center Ilkan Karaman round out the group of newcomers, who will try to lift this ambitious to the playoffs after a four-season drought. With his speed and penetration, McCalebb gives this team a tremendous number of offensive options, especially opening up the perimeter for the deadly three-point shooters Fenerbahce has in Omer Onan, Bojan Bogdanovic and Sato. Being great scorer himself, McCalebb should also profit from having the experience of Onan and Sato and offensive boldness of Bogdanovic. Ermis will serve as a pace-changing, pass-first, back-up point guard. Teenage prospect Erbil Eroglu will look to play his way into the rotation. 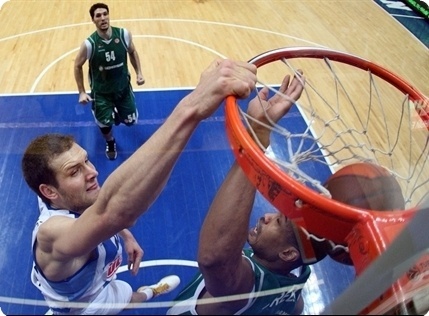 There is no more experienced big-man duo in the Turkish Airlines Euroleague than Batiste and Andersen. The former is a powerful force in the paint, while the latter has the complete package with great post-up moves and the ability to sink shots from mid-range and beyond. Combining either with productive bangers Kaya Peker and Oguz Savas or youngster Karaman makes for an intimidating frontline. Emir Preldzic, one of the most versatile forwards in the game, changes things up with his length and court vision to create mismatches and scoring opportunities for himself and teammates. 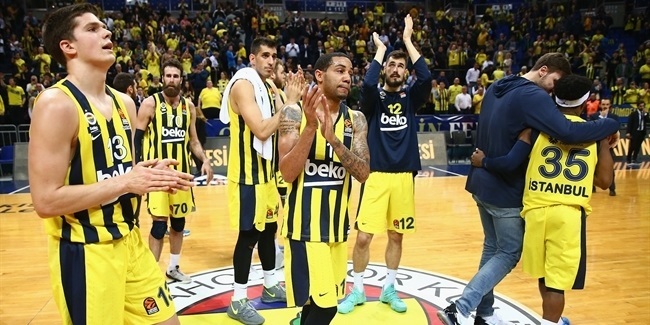 With a star-studded roster and fresh faces both on the bench and in key roles on the court, Fenerbahce is aiming for big things once again. Its added size, scoring and experience should translate into winning big games. 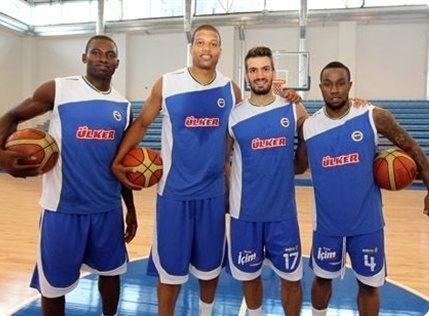 Moreover, the revamped roster also promises less one-on-one basketball – Fenerbahce ranked second worst in assists last season. With players who can create for others and themselves, Fenerbahce might just be in position to create a little piece of history for Turkish basketball this season. At a young age Bogdanovic has established himself as one of the Euroleague's most prolific scorers. Now he takes on an additional role. As the team's purest shooter, Bogdanovic will be called upon to help his new coach and the new offense get rolling. 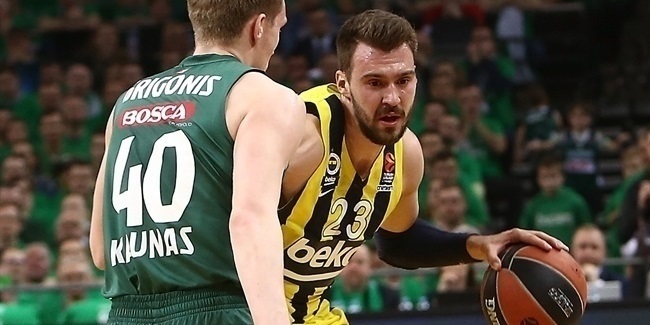 If Bogdanovic is up to the task, it could be a season to remember for Fenerbahce.